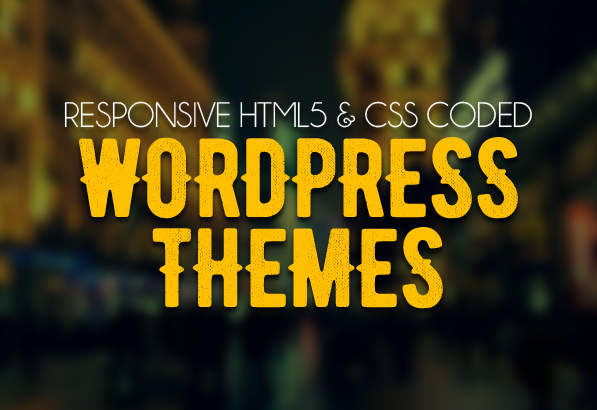 Powerful and flexible multi-concept responsive WordPress themes coded with HTML5 and CSS3 technologies in accordance with the latest WordPress Coding Standards. Fits all popular mobile devices and tablets.. These themes are suitable for corporate site, blog site, ecommerce site, portfolio and many more. Themes are looking good with it’s colors combination. All sub pages are customized and very nice with its clean and professional look. Fresh WordPress themes are built with Bootstrap and CSS3, these creative theme are fully responsive design ready for the perfect look on any device. It is touch screen optimized, easy to customizable, editable layout, colors, styling, fonts and more.